It’s that time again! 4th year in a row! 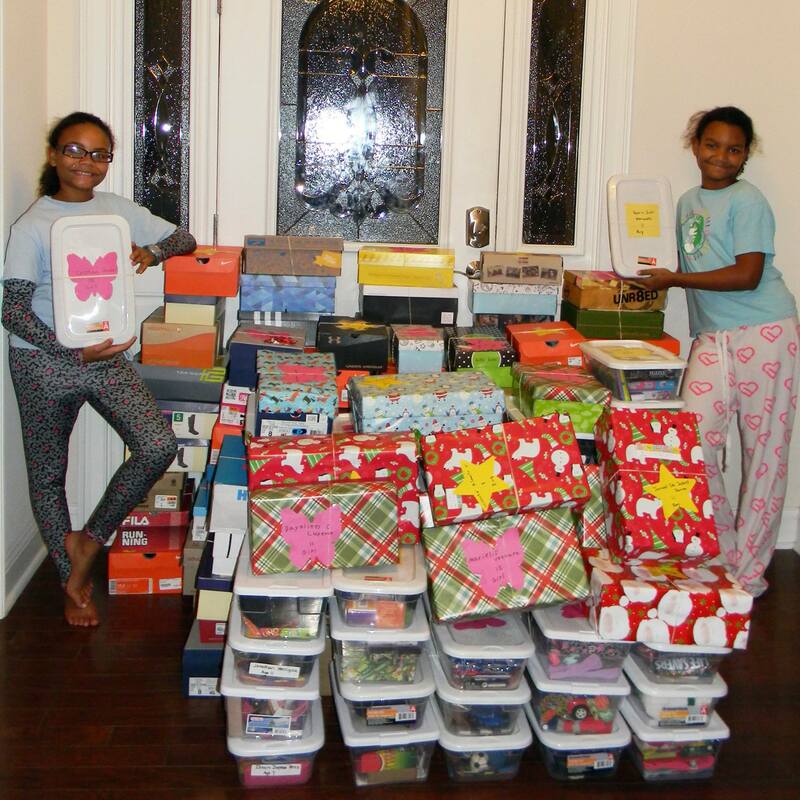 Ambassador Tonya and her team are leading the Holiday Compassion Mission Shoebox Drive for Dove Missions! Check out her flyer below for details! 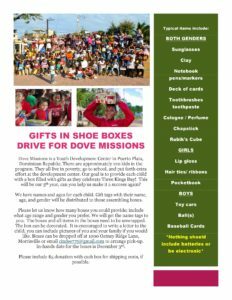 Message us below for a specific name and age of a child in the Dominican Republic in need of some love! See flyer below for more details!